Come along and see us at the Irish Forestry Show 2015 – 9th & 10th May (Area A) and be in with a chance to WIN a brand new Husqvarna 555 (59.8cc) X-Torq chainsaw complete with 18″ bar (worth over €1000). 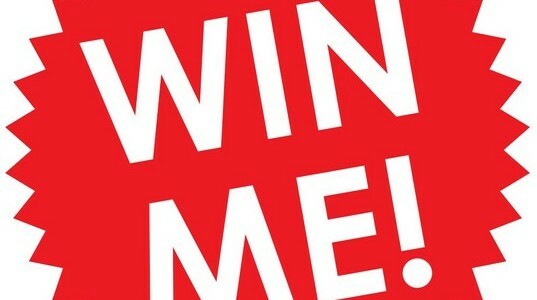 Simply get your entry form at our stand! (t & c apply). Please see our upcoming events section for further details Good luck! Royal Highland Centre, Ingliston, Edinburgh, EH28 8NB. 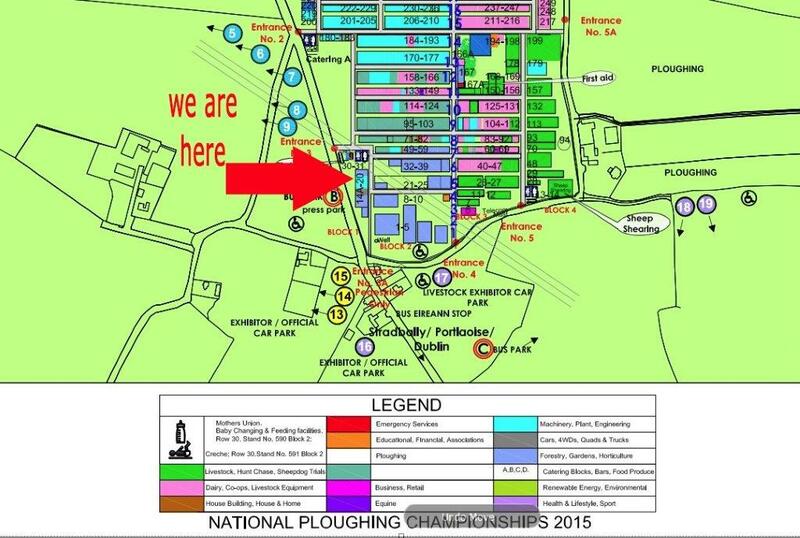 Our stand at the National Ploughing championships 2014 in Stradbally, Co Laois will see the culmination of our exhibition season but don’t think we won’t be ploughing our resources into putting on a great show. 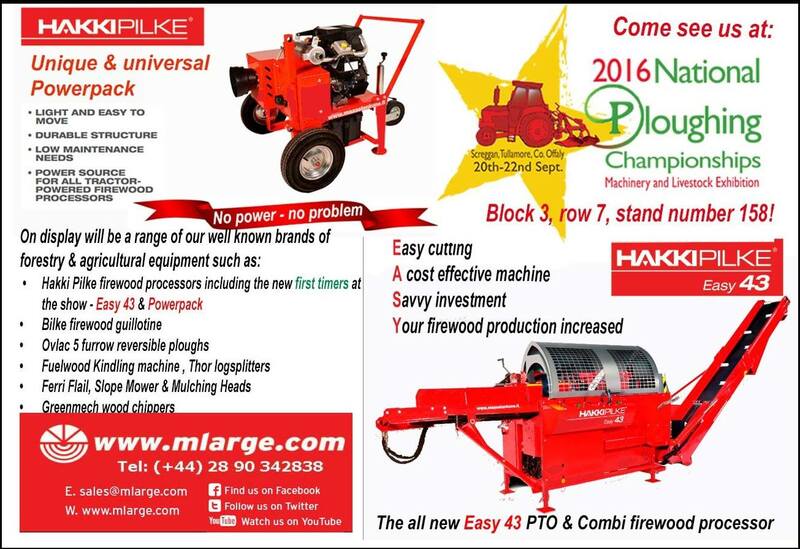 *NEW MODELS FROM HAKKI PILKE, PALMS, AND OUR OWN REVAMPED SCORPION 440 TREE SHEAR. 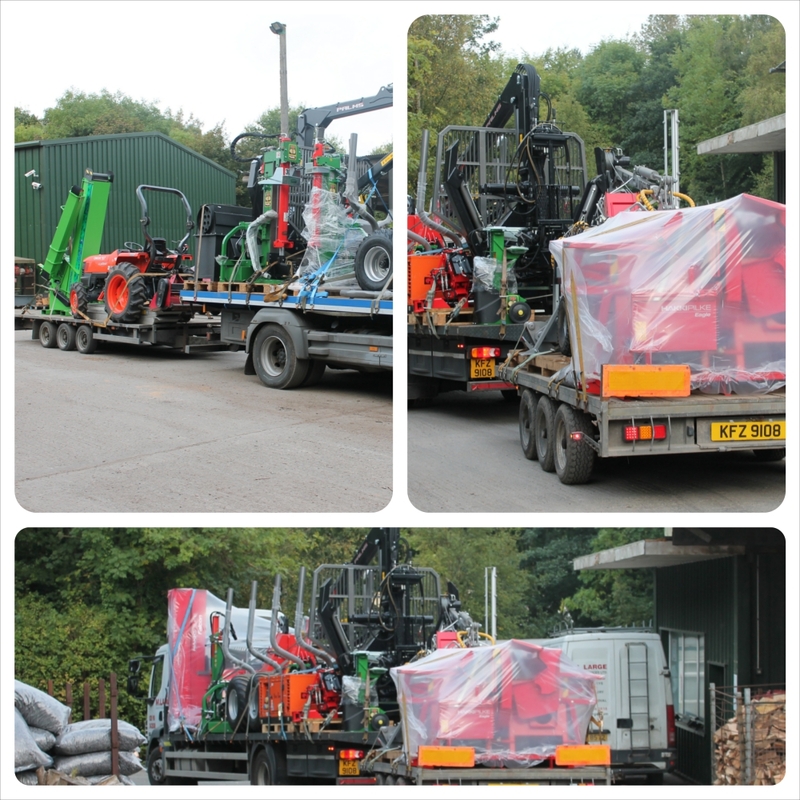 *BRAND NEW TO M.LARGE, PILKEMASTER SMART GUILLOTINE FIREWOOD CUTTING HEAD FOR PLANT MACHINES. The show starts on the 23rd September and runs to close of business 25th September. 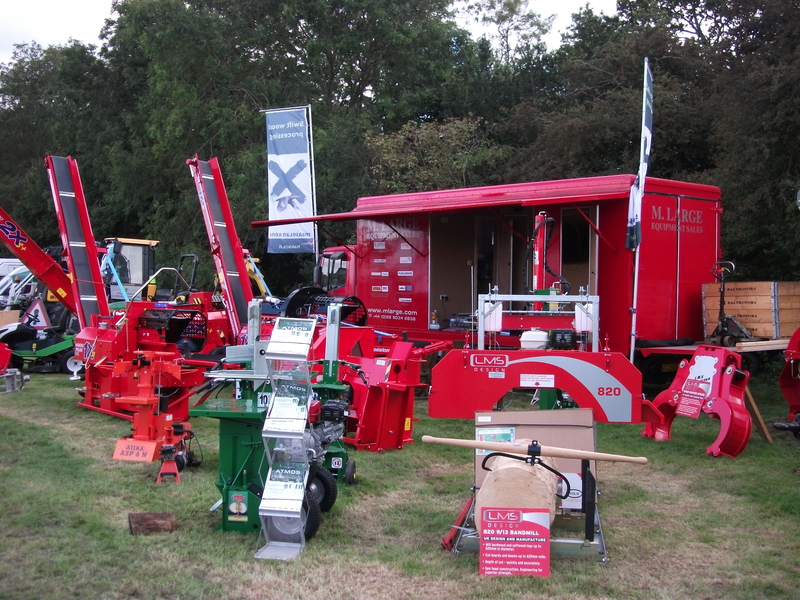 We are in the Forestry Exhibition area with plenty to see and show to visitors. 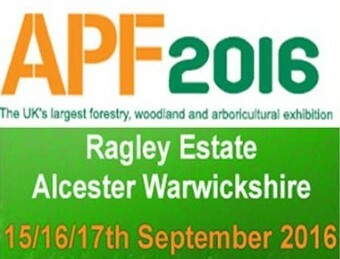 There’s not much space left on our convoy destined for the APF 2014 forestry show in Alcester but that’s the point…. We put a lot of time, effort, blood, and sweat into preparing for trade shows, simply because it’s our opportunity to bring a wide range of the best in firewood and forestry machinery to you. 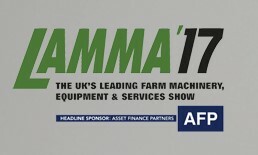 Anyone interested in seeing demonstrations of some of the machines we’ve got with us, or wants to know more about how forestry and firewood processing machinery can assist in their business, come and speak to us or one of our dealer network, many of whom are at the show. We’ll have new machines from Hakki Pilke, Palms, and our own revamped Scorpion 440 tree shear, plus an extensive range of our ever popular Thor Log splitters, from Italy. We have just returned from FinnMetko 2014 where we have begun discussions to add further lines to our portfolio and one of these, Pilkemaster will be attending the show with a demo unit of their Smart Series mounted hydraulic firewood guillotine. A video of the Smart is here. We’re eager to get started…..see you there.